The content we put in our website is the main aspect on which the SEO depends. But the people forget about this main aspect. And the second thing on which the SEO depends is high Quality inbound links. As I had discussed earlier that the Best method to increase traffic to your website is search engine optimization. So here I am going to give you all some important best SEO Tips to produce high quality clicks. Why Do visitor’s visit a website? Of course for getting some information. The main thing a visitor see is the quality of the content. Therefore quality of the content is the king of increasing SEO. I have seen that a person mainly focus in increasing the visitors to his website. A person visiting a website will visit that site again if its content is attracting. So instead of giving more Focus to how increase traffic the main motive must be how to gain attraction from traffic. The other thing that a person must keep in mind is using lots of keywords. You must use different keywords and variety of keywords to increase traffic to your website. The keywords must be such that attracts your audience. But Again the content is the king. The google mainly refers to a site that posts regularly than of one posting infrequently. So one must post minimum one post every day. This helps in increasing the rank of the page. So Have a good content of work. One must use the SEO tools like All in one SEO or Yoast SEO. These tools help in guiding a person toward useful keywords. The keywords must be added to every post and also tag the images, as these also helps a lot in SEO. Your writing must not be overloaded with the keywords. You should put each keyword at a right place. Google sandbox is also another important and useful tool that suggests keywords and key phrases on the basis of what people are searching recently. So you must try this tool. Using of google sandbox will give you fresh idea of what things to post. This is the secret of the seo. You must add tags to you’re heading so that it may help in increasing the traffic to your page due to tags. It is another mind-boggling tool that google takes seriously. About this tool very fewer people know so, use this powerful tool.You also must use h2 ans h3 tags. Building links is another tool that helps a lot in increasing seo. But this must be done right way. Building links helps to make a healthy relationship with other websites. So, to build up links you must create a good relationship with different websites. This will help a lot in increasing website SEO. Social Media helps a lot in increasing the links. Get involved in the conversations in different Social Media and this will surely help to increase your website seo. When we use bold, Italic and underline on the words in the article, it denotes the keywords for Google. So you must use bold, Italic and underline to keywords in the phrase. Be aware donot bold, italic and underline the words that are not keywords as this may confuse Google. You must build up an HTML sitemap of your site as this helps the google to rank your page and also provide an incredible method for increasing seo. Search engines don’t like pages that need a lot of clicks to be found. So you must not have your page more than two clicks away. I do agree with you we can get a good rank on the search engine (Google) by adopting these tips . 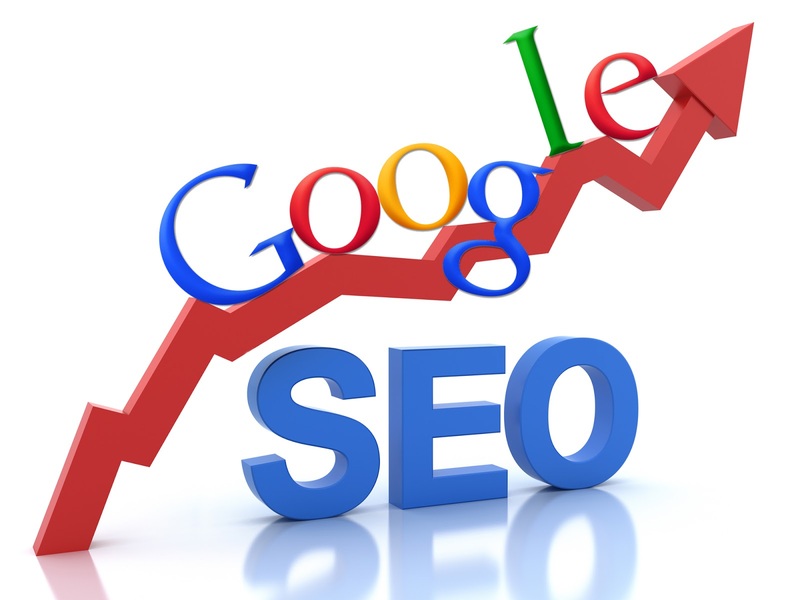 SEO have becoming more difficult because of Google update its algorithm again and again . Keep visiting the website for such reviews. In one word your post is " Awesome " ! Keep them coming man………. h1 tags means main headings that you provide in your article, these headings you provide must be SEO friendly and also should show the keyword for the post. needs.Check more on it at:(http://colibritool.com.